A couple of killer, demented hardware house cuts and a tunnelling groover picked out by the impeccable L.I.E.S. 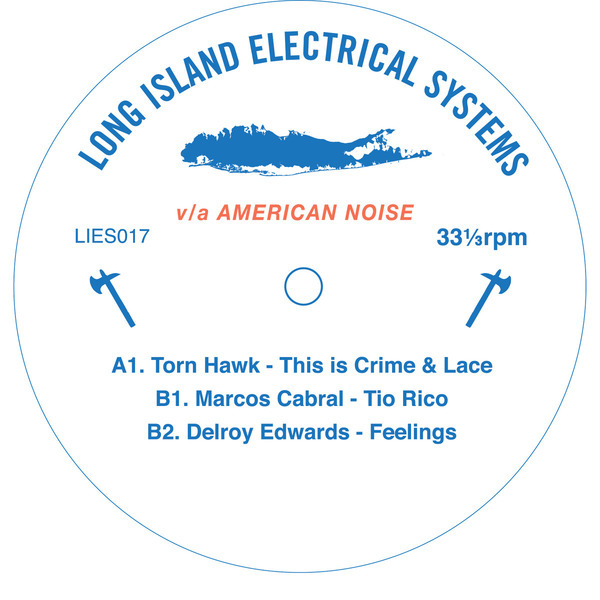 Torn Hawk really cuts loose on the A-side with 'This Is A Crime'; a halfstepped industrial anomaly coming from the same black hole as Jamal Moss with equally psychedelic impact. 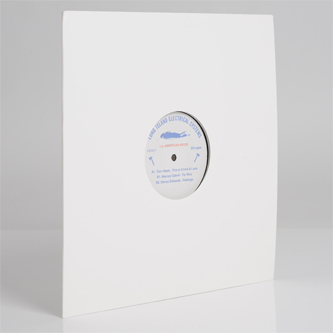 Marcos Cabral kicks off the B-side at a saner setting with the slow, gripping intent of 'Tio Rico', for Delroy Edwards to get on it like Steve Poindexter with the ghetto percolations of 'Feelings'.